New Frontier Properties is a Mauritian incorporated and UK tax resident company that is listed on the Stock Exchange of Mauritius and the AltX in Johannesburg. 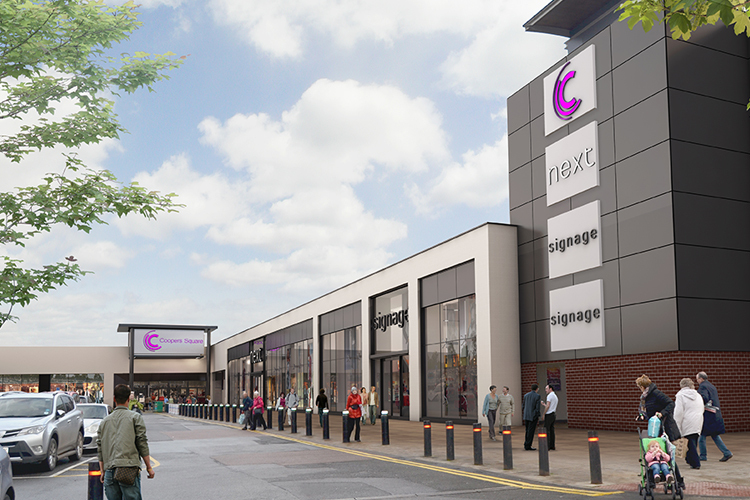 Its primary objective is to acquire and develop good quality, income-generating retail and logistics property in the UK and Europe. New Frontier Properties was incorporated as a private company in Mauritius on 5 June 2014 and subsequently converted into a public company. It has a dual primary listing on the Stock Exchange of Mauritius Ltd (SEM) and the Alternative Exchange of the Johannesburg Stock Exchange (AltX). In October 2015, it transferred its tax domicile to the UK and joined the UK REIT regime. New Frontier left the UK REIT regime but continues to be a UK tax resident company. 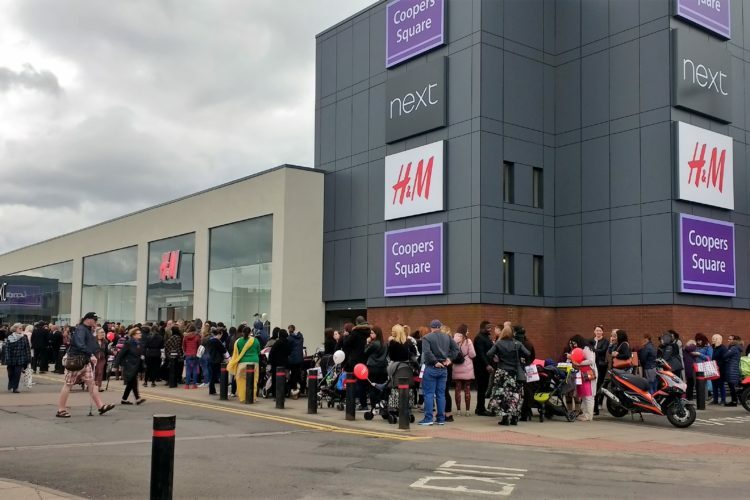 New Frontier acquired its first two retail properties in April 2015 when it bought the Cleveland Centre in Middlesbrough and Coopers Square in Burton upon Trent. 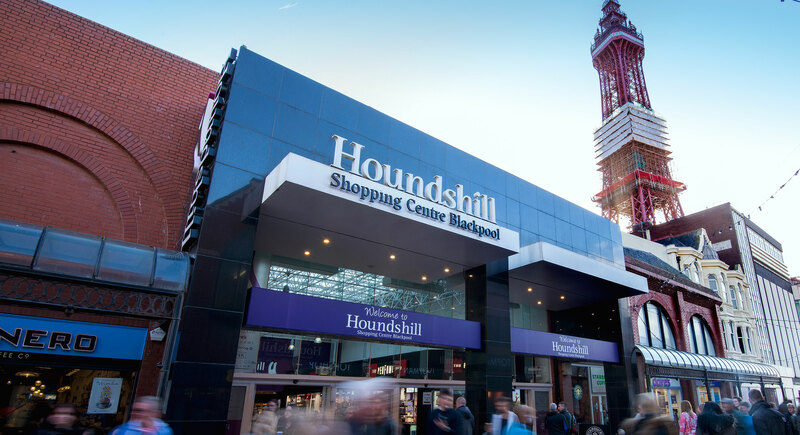 In September 2015, it acquired Houndshill Shopping Centre in Blackpool. In October 2017, New Frontier acquired a modern warehouse unit at Stadium Business Park in Dublin, Ireland. 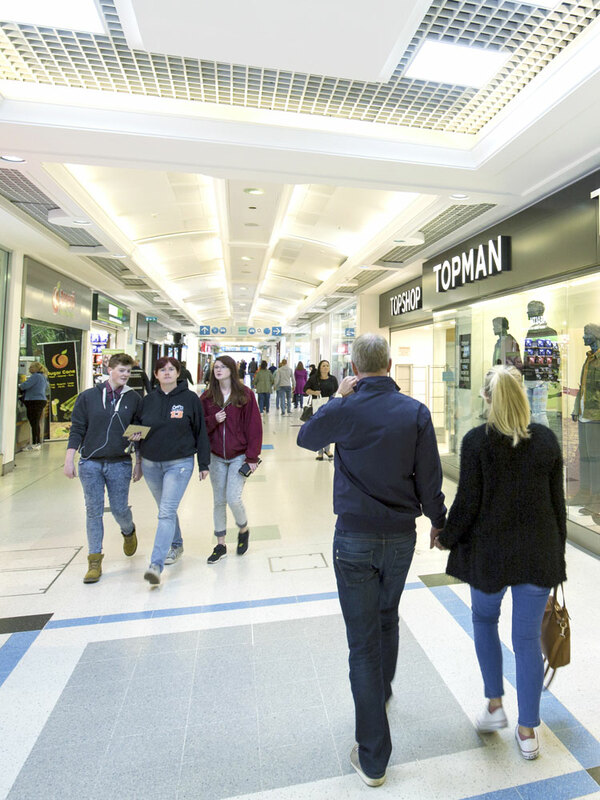 New Frontier’s investment strategy previously targeted high quality, income-generating shopping centres and has now broadened to include logistics and warehousing properties occupied by the growing online retail sector, in the UK and mainland Europe. Preference will be given to logistics and warehouse assets in the UK, Germany, Austria, Slovakia, Czech Republic, Poland, Ireland and Benelux. 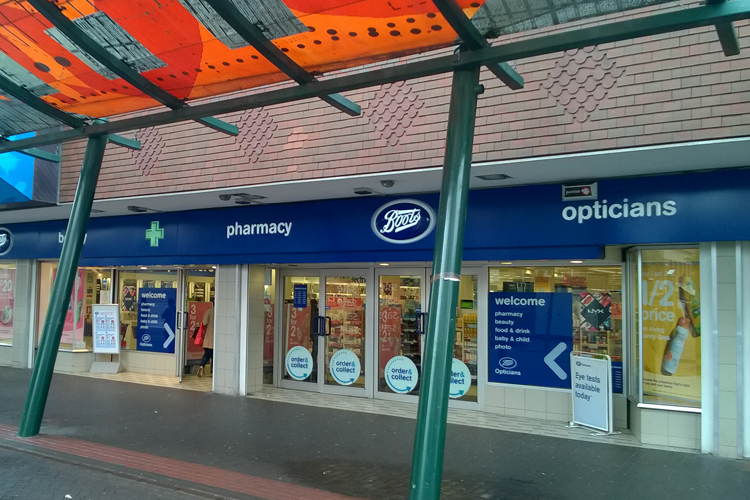 New Frontier aims to grow its portfolio to £1bn within the next three to five years. 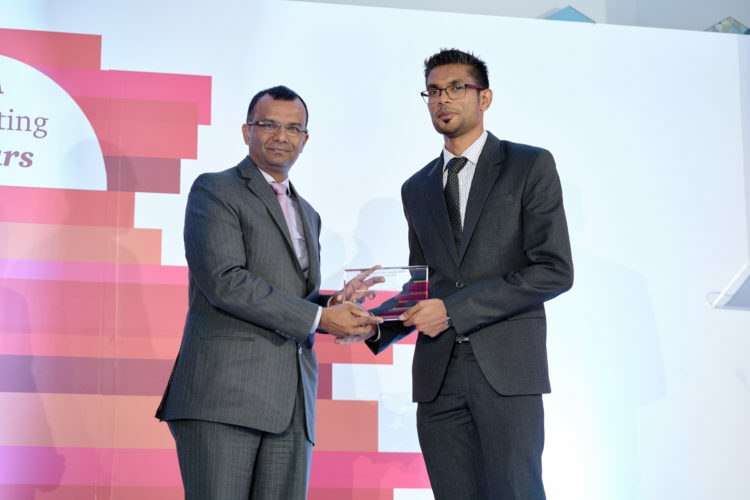 In March 2018, New Frontier received the PwC Corporate Reporting Award for listed Global Business Companies in recognition of the presentation and content of the Company’s 2017 Integrated Annual Report. Sisa founded Billion Group, a major South African property development and investment company, in 1998, and Rebosis Property Fund, a South African REIT, in 2010. He has developed a number of regional shopping malls in South Africa, including Hemingways Mall, Forest Hill City, Mdantsane City and BT NGebs City. Sisa is an attorney of the High Court of South Africa and a past president of the South African Council of Shopping Centres. He is the non-executive Deputy Chairman of Rebosis Property Fund. Mike has over 30 years experience of real estate. He became joint managing director of HBV Real Estate Capital in 1999, with responsibility for a loan book of over 8 billion, before assuming roles at Quintain Estates, latterly as chief executive, and Castlemore Securities. In January 2005, he became joint CEO of The Local Shopping REIT, which subsequently listed on the London Stock Exchange. He set up Waypoint Asset Management in 2013. Mr Titan is a member of the South African Institute of Chartered Accountants (CA(SA)) and has over 8 years’ experience in various business sectors, including financial services and global business, whilst working for companies including Deloitte and BigWorld Mobile in South Africa, and Tourvest and Wings Corporate Travel in a group capacity managing complex multi-national structures. He has acquired significant expertise in areas of finance, taxation, strategic planning, company structuring, consolidations, treasury, risk management and controls. He also serves on the board of various domestic and global business entities and is an executive director of Osiris Corporate Solutions (Mauritius) Limited. 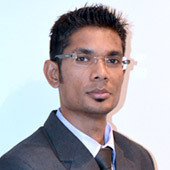 Tinesh has over 12 years experience in the fields of taxation, auditing and accounting for both domestic and global businesses. He is a Fellow of the Association of Chartered Certified Accountants in the UK and is also a licensed practitioner in Mauritius. 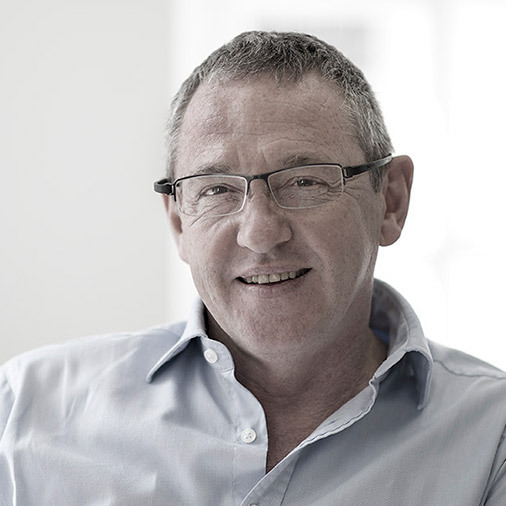 Richard is the Lead Independent, Non-executive Directorof UK investor adviser Oak Room Capital Partners. A law graduate of Cambridge University, he has 25 years experience of executing transactions across real estate, infrastructure and energy sectors, including with Land Securities, CB Hillier Parker, Rotch Property Group and Consensus Business Group. He has also worked for NationsBank/Bank of America, financing acquisitions for clients such as PepsiCo, GM, Hanson and Eurotunnel. 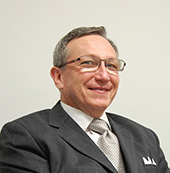 Bill is a director of Square Root Consulting, specialising in corporate strategy and business administration. He was company secretary and group services director at Chesterton International for 16 years and a director of Exchequer Partnership. He has been company secretary of The Local Shopping REIT since its stock exchange listing in 2007. 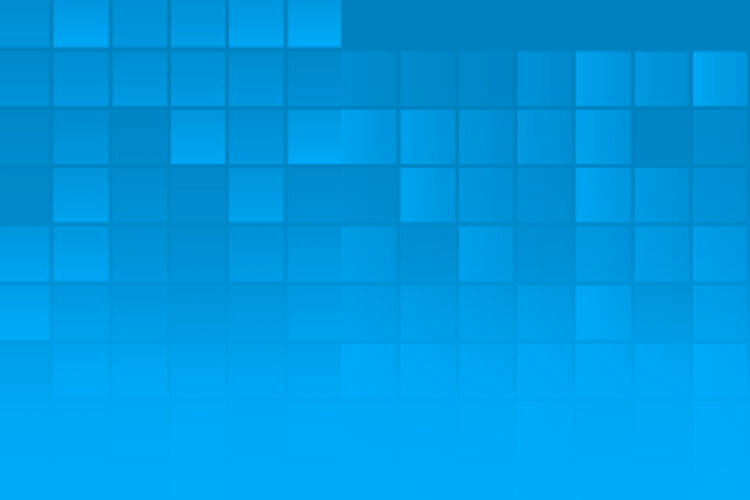 Marelise has more than 20 years’ operational and financial experience in the listed property industry. She started her career at Absa in the Structured Finance division, before moving on to Absa Capital as Business Manager – Structured Capital Market. 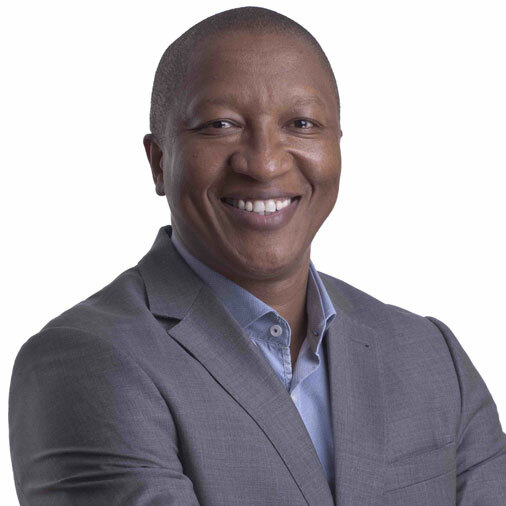 Marelise then joined International Housing Solutions in 2008 as finance director, thereafter, joining JSE listed Vunani Group as group financial manager. She played an integral role in the successful listing of Vunani Property Investment Fund (now Texton Property Fund Limited) where she was subsequently appointed as financial director. 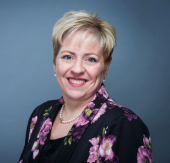 Marelise is the CFO of Rebosis Property Fund. 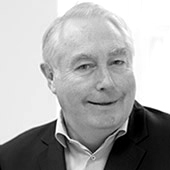 Mr Smith is a member of the Institute of Chartered Accountants in England and Wales and has over 25 years’ experience working in the UK real estate sector including retail exposure at Westfield Group and more recently 8 years at Capital & Regional plc, a UK listed REIT. He has significant experience in finance, accounting and consolidations, property taxation, managing and adapting complex group structures. He has strong skills in raising real estate debt finance, treasury, risk management and controls. He also serves on the Board of the directors of the Waypoint Group and a social housing group in the UK. New Frontier is committed to the highest standards of integrity and ethical conduct in dealing with its stakeholders, and requires the same approach from all who act on its behalf. 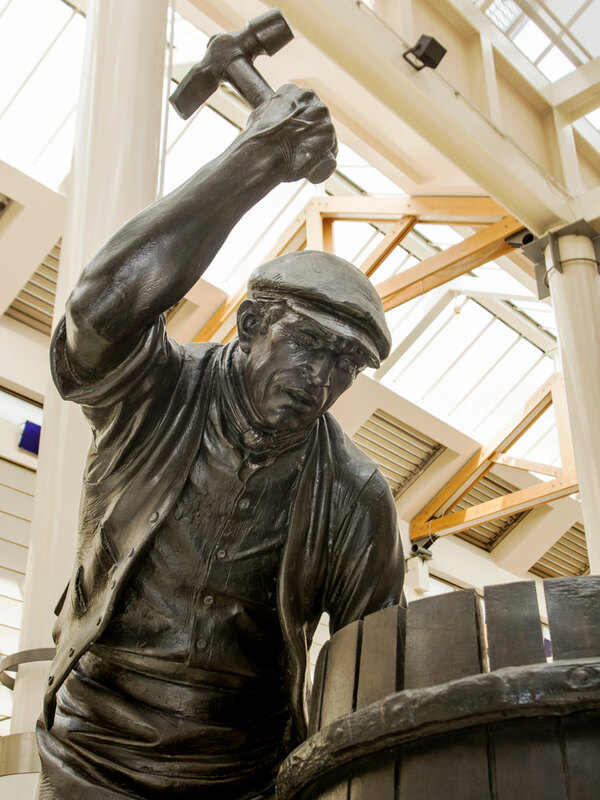 We recognise that we have obligations towards our shareholders, the advisers and contractors who are essential to our business, and not least the local communities in which we operate. The well-being of our property assets is wholly reliant on their reputation with in the communities they serve. We will therefore be responsive to community needs and address any issues that arise through early and positive dialogue with local representatives. All our property development activities will aim to minimise the impact on the community and the environment generally, and we will seek to apply all relevant energy saving and noise reduction standards. We expect our advisers and contractors to prioritise the health and safety of their workers and the public over all other considerations, as well as carry out all appropriate safety and environmental monitoring. 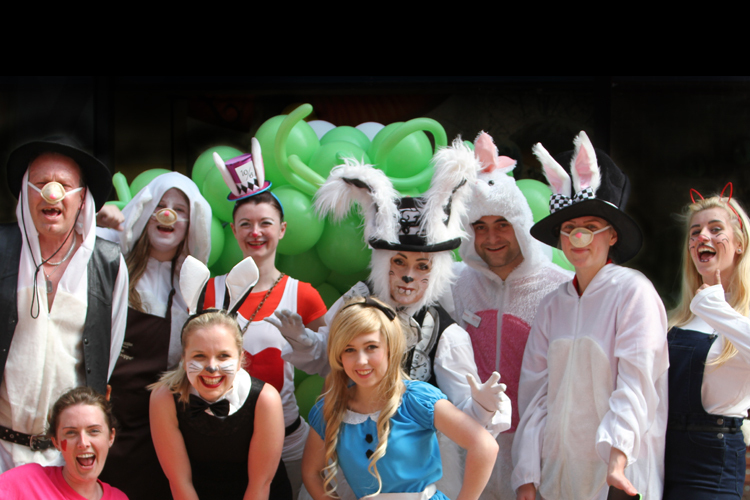 New Frontier has a Gender Diversity Policy in place. 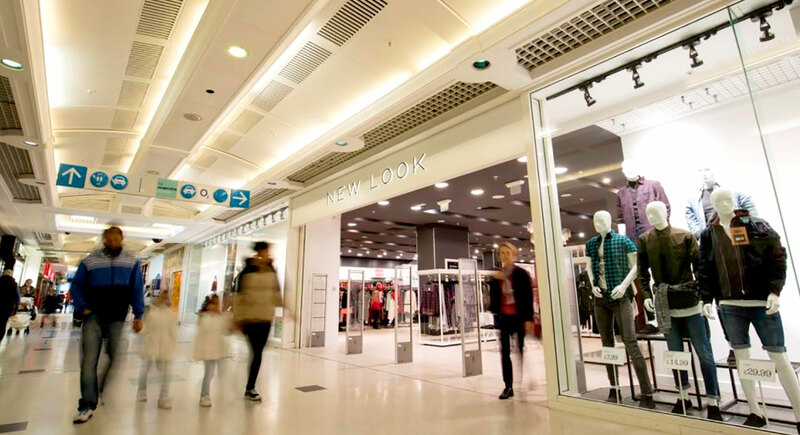 New Frontier Properties is developing a real estate portfolio focused on retail and logistics assets in the UK and Europe. The portfolio will be underpinned by long-term leases, low vacancies and strong covenants, and the properties will be situated in dominant locations. 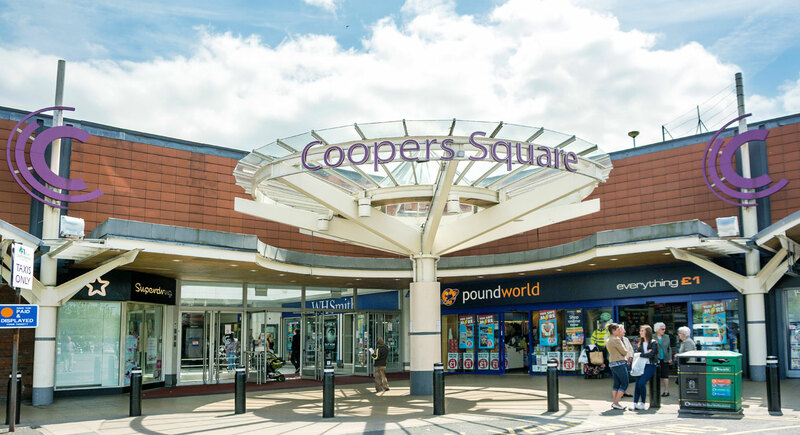 New Frontier acquired its first two retail properties in April 2015, notably the Cleveland Centre in Middlesbrough and Coopers Square, Burton upon Trent. 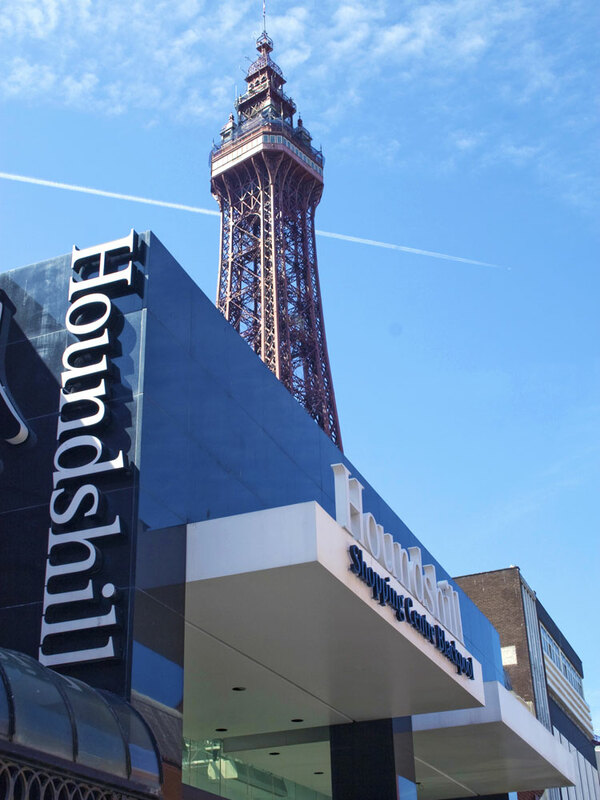 In September 2015, it added Houndshill Shopping Centre in Blackpool. 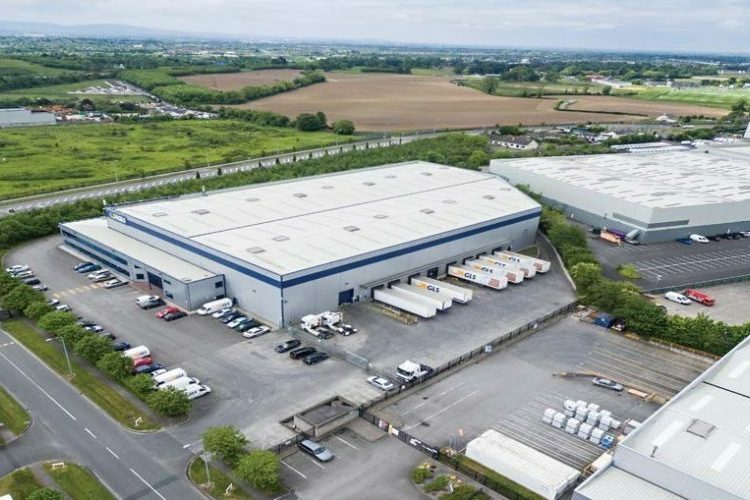 In October 2017, New Frontier entered the European logistics/warehouse market with the purchase of unit 1, Stadium Business Park in Dublin, Ireland. Modern warehouse facility located in Dublin, Ireland close to the airport and Dublin Port Tunnel. Please get in touch if you would like further information on New Frontier or would like to discuss potential opportunities. © Copyright 2019. New Frontier. All Rights Reserved.